Elite Performance is run by David Hitchen MSMA, who gained experience working voluntarily for Wigan St Patricks ARLFC open age first and second team. He was part of the medical staff that helped the second team win the NWML Division Two Grand Final in 2014. David is currently working in his third season for Wigan Athletic Football Club as pitch side injury treatment / first aid in the Academy for the under 8's - under 16's. David helped down at Salford Red Devil’s RLFC working with first team players providing soft tissue and sports massages during their highest Super League finish in the regular season 2017. 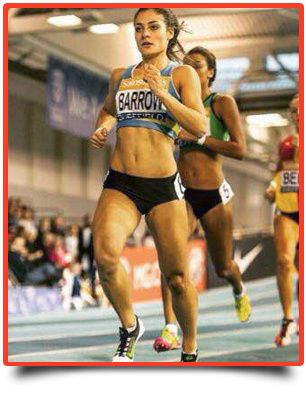 Elite Performance is proud to have a working partnership with Leah Barrow, a young GB athlete who is part of Jenny Meadows group that is trained by Trevor Painter at the Wigan Harriers running club.